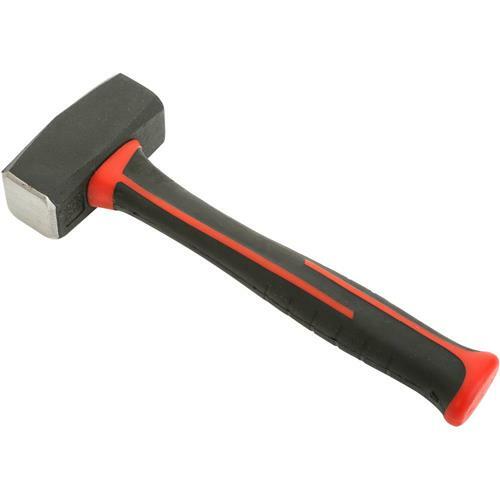 Grizzly T1219 - Mini Sledge Hammer, 28 oz. This Mini Sledge Hammer has plenty of weight for one-handed persuasion. Double-ended striking surfaces have chamfered edges and the composite handle features a no-slip grip which helps reduce hand fatigue and increase safety. Hammer is 10-1/4" overall length, head is 28 oz. I bought this about a month ago and it's a great little hammer! !